Its Vodafone free unlimited Internet trick again on this free Internet Raid 3.0. 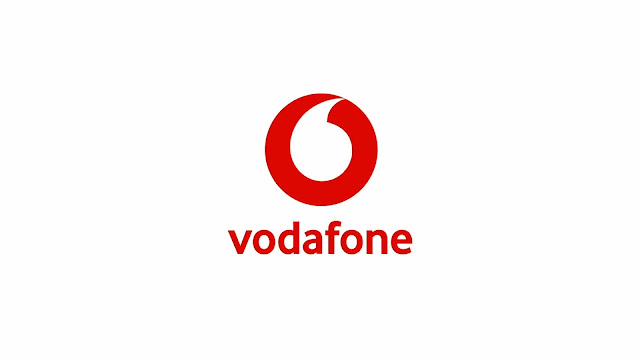 This trick is super fast and doesn't give users errors or any issues lie the other Vodafone tricks. As stated in this post heading, this free unlimited trick is for Romania users on the Vodafone network. This trick can be configured to work on any tunneling app and so applies to the operating system. It doesn't matter if you are on an Android operating system, iOS, Linux, Windows etc. The procedures for this trick is straight. Kindly follow the below procedures and enjoy this trick while lasts. Ensure to click here to like out telegram channel so as to be among the first to receive free Internet trick update. 2. Your Android, iOS or PC device. 7. Now return back and then connect. When it does, minimize your app and enjoy free unlimited Internet access. This free Internet trick is very easy to configure, and at the same time, it doesn't give users errors or issues during connection. However, if you encounter any error by chance, i urge you to quickly reach out to me. Note: This post is for EDUCATIONAL purpose only! You are responsible for your actions and usage of it. Techfoe only drop such to alert ISPs of their vulnerabilities. Vodafone free unlimited Internet trick, MTN 2018 unlimited Internet trick on Psiphon, CellC psiphon free unlimited Internet trick and cheat, Malawi and Botswana free internet 2018 June.